The Ebola epidemic of 2014 started in Guinea back in February and by now has spread to Nigeria, Liberia and Sierra Leone. The question is, can it be contained and eradicated rather than becoming a global pandemic? According to the World Health Organization, in West Africa alone, more than 700 people have already died of the Ebola virus. This is the most severe outbreak in recorded history. 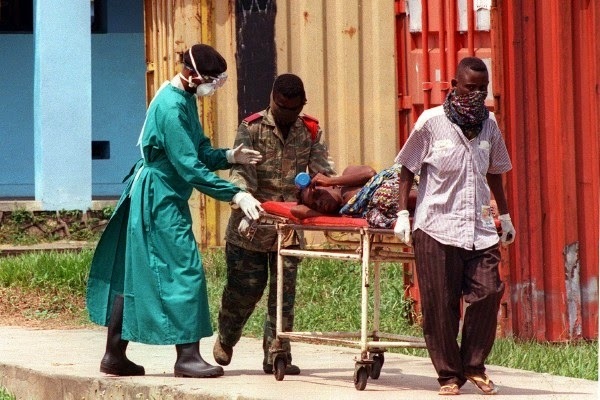 Medical help have been sent to the affected nations to try and contain the outbreak but seeing that there is currently no cure for the disease, it kills up to 90 percent of those infected. Sadly, even the helping hands succumb to the deadly virus. Dr. Sheik Umar Khan, Sierra Leone’s chief medical officer, was tested positive for it on 23 July and had passed away on the following 29 July. Dr. Sheik Umar Khan had been leading the fight against Ebola in Sierra Leone. Another medical expert, Dr. Kent Brantly, got diagnosed with the disease just four days after Dr. Sheik contracted it. Brantly, 33, is a member of Samaritan’s Purse involved in treating Ebola victims in Liberia. Another member, Nancy Writebol, has also been tested positive for Ebola. Franklin Graham, president of Samaritan’s Purse, said that an experimental serum was sent to Liberia but seeing that it was only enough for one person, Brantly asked that it be given to Writebol. Now it has been reported that two American aid workers who became infected with the virus in West Africa are being transferred to the U.S. and Emory University Hospital is preparing to receive one of them. Writebol is one of the known workers but the identity of the second victim has yet to be confirmed. It is also not confirmed whether the Emory patient, who will be kept in a special isolation unit, is Writebol or Brantly or if it was a third yet to be identified American victim. 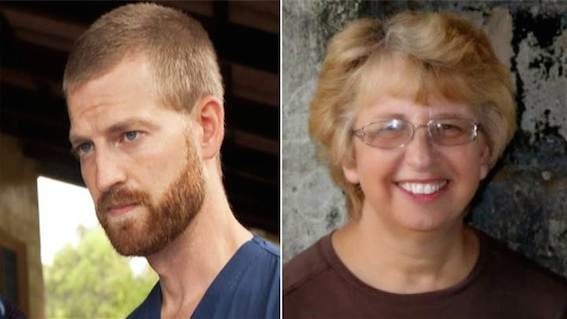 Dr. Kent Brantly and Nancy Writebol were reported to be in stable but grave condition. “One of the scariest diseases on the planet, the Ebola virus disease gets acquired when a person comes into contact with the blood or bodily fluids of an infected animal such as a monkey or fruit bat. Symptoms typically start two days to three weeks after contracting the virus, with a fever, throat and muscle pains, and headaches. There is then typically nausea, vomiting, and diarrhea, along with decreased functioning of the liver and kidneys. At this point, some people begin to have problems with bleeding.